Our semi-fitted tank is 100% comfy - and 100% layerable. Made of 3.5 oz, 60/40 cotton/poly. 40 singles. 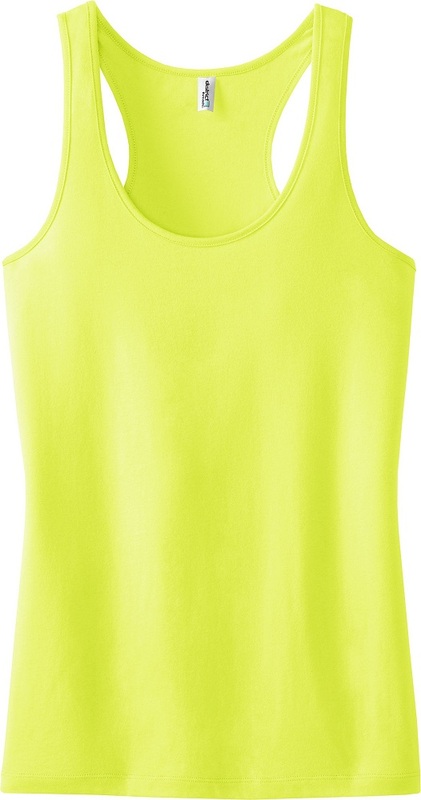 Great tank top to wear on any occasion. Comfort and fashion!